It’s that time of year when the weather is starting to heat up–for me, that means it’s time to edit my makeup bag. For the summer, I usually live in a tinted moisturizer, bronzer, mascara and a lip tint. 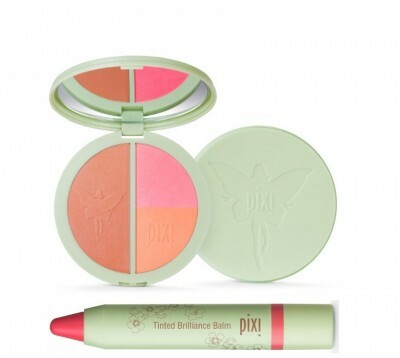 A new discovery is the Pixi Bronze Bloom Trio and Tinted Brilliance Balm. 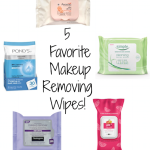 Easy and perfect for summer! I have to confess, as much as I’m in Target, I’ve tended to walk past the Pixi Beauty display…no idea why, it just happens. 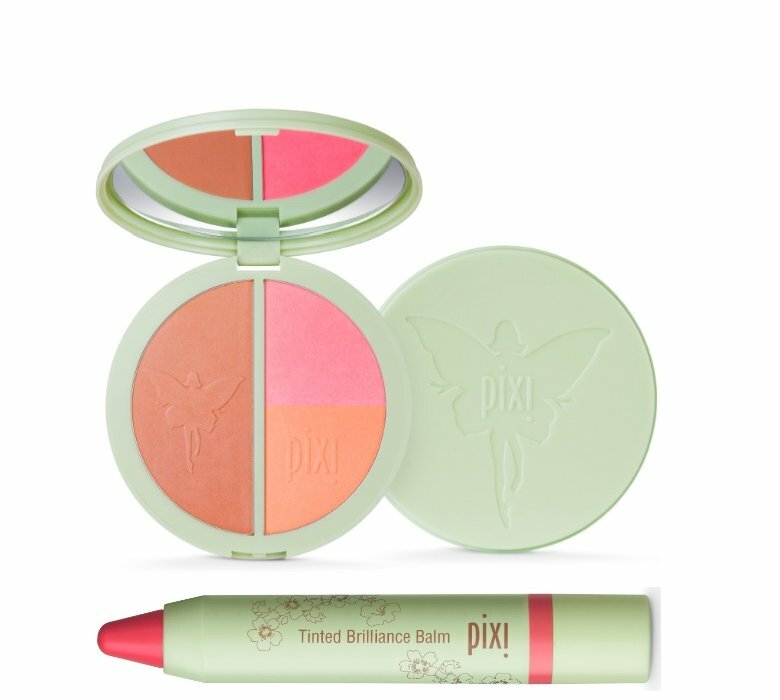 So when I was sent the Pixi Bronze Bloom Trio and Tinted Brilliance Balm, I was excited to try the line. And you know what? 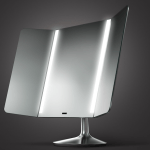 They’re fabulous products. 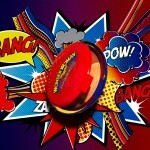 Pixi is the beauty line developed by Makeup Artist Petra Strand. The Bronze Bloom Trio ($25) is a huge compact of summer goodness. Half the pan is bronzer, then there is a 1/4 section of luminous pink blush and a 1/4 section of golden peach highlighter. This made me very happy, because in general, I don’t like plain brown bronzers. They’re too “flat” (unless you’re using one to contour). I like taking a bronzer brush and swirling it around the compact, brushing the top of all three colors–and when you do that–you get a radiant, sun-kissed look. The Tinted Brilliance Balm ($16) was also a nice discovery. Packed with hydrating shea-butter, revitalizing oils, vitamins and lip-plumpers, Tinted Brilliance Balm couldn’t be easier or more convenient for summer. I’ve been using No. 5, Radiant Rose, practically every day. I love that you don’t have to sharpen this crayon–just twist up. This balm works with your own lip’s pH level to create a “custom color” just right for you. 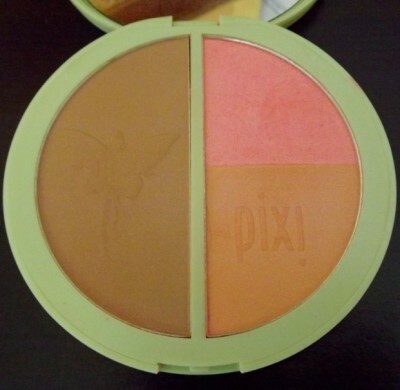 You can find the Pixi line in Target stores, at Target.com and pixibeauty.com. 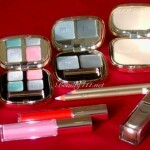 Have you tried the Pixi line of beauty products?